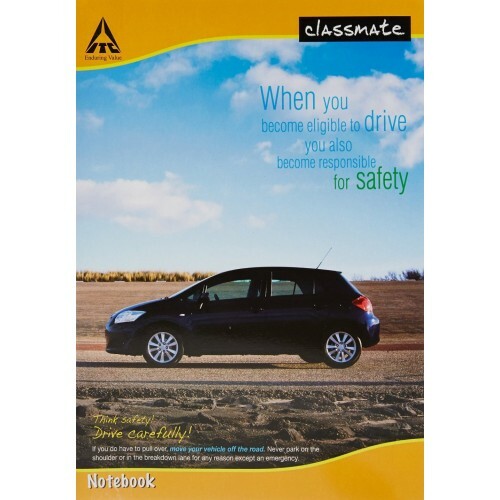 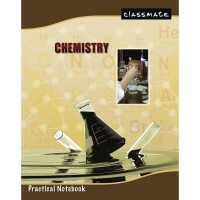 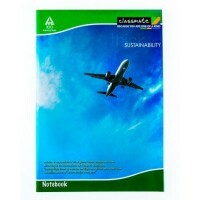 Size - 27.2 X 16.7 CM Classmate Notebook is made from eco-friendly and chlorine free paper. .. 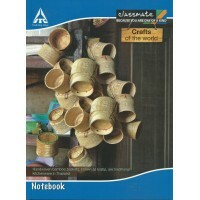 Size - 24 X 18 CM Type Of Ruling - Four Line with Gap ..